Crafts: magnetic stripe, embossed , signature pane etc. 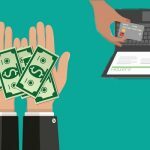 Open your wallet and how many plastic VIP Membership Card that you have? 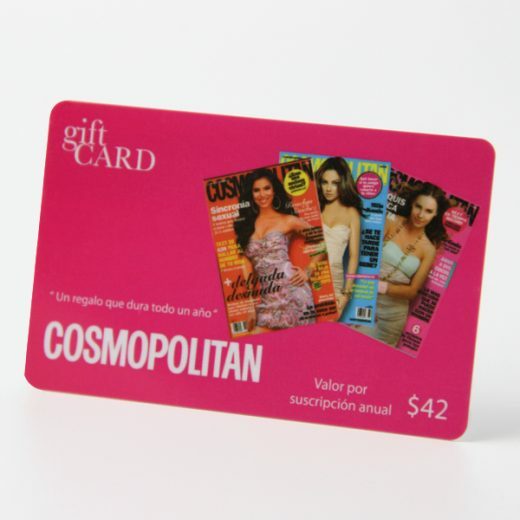 Nowadays there are many companies are sending their clients with membership id cards to incentive the purchase. 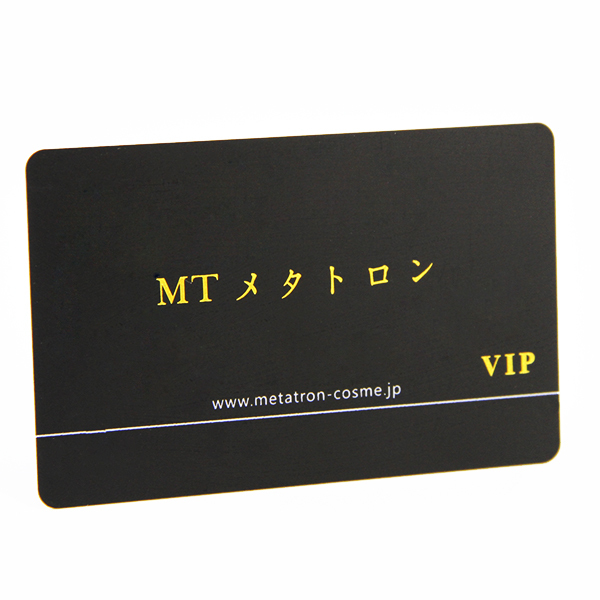 Buy cheap VIP Membership Card in professional Chinese factory. With years experience in printing industry. 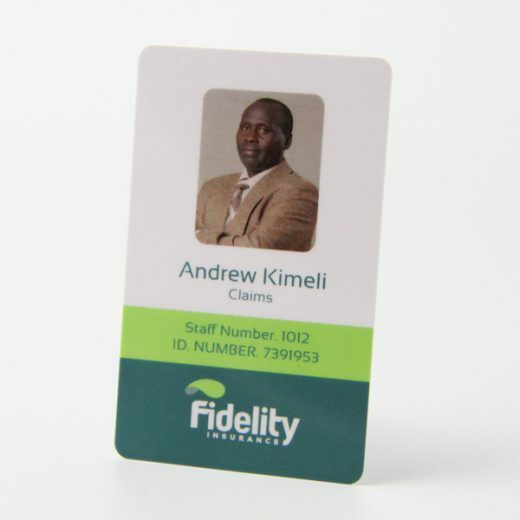 Cheap membership id cards could also have size, shape or any other crafts on. 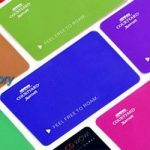 Cheap membership id cards but bring you more business card opportunities. 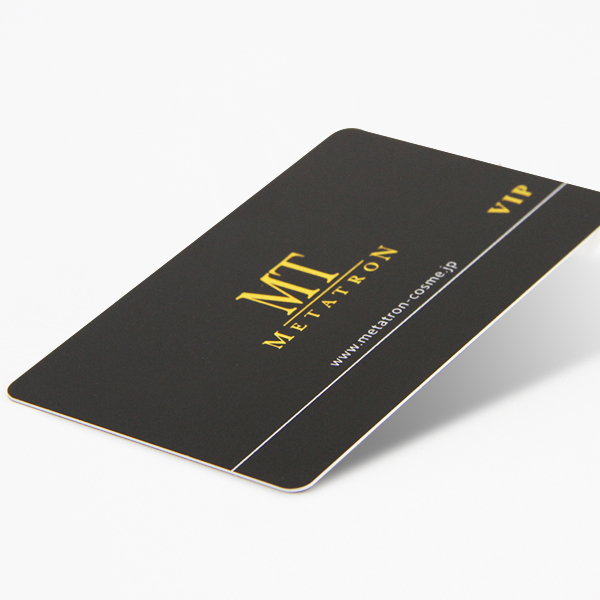 Matt black color printing on the both sides. Sparking gold foil for logo. 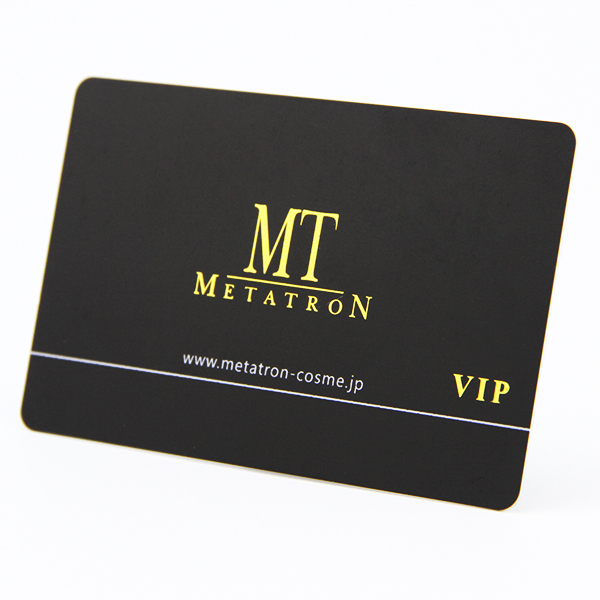 Black and gold color will be a good choice for your membership id cards. 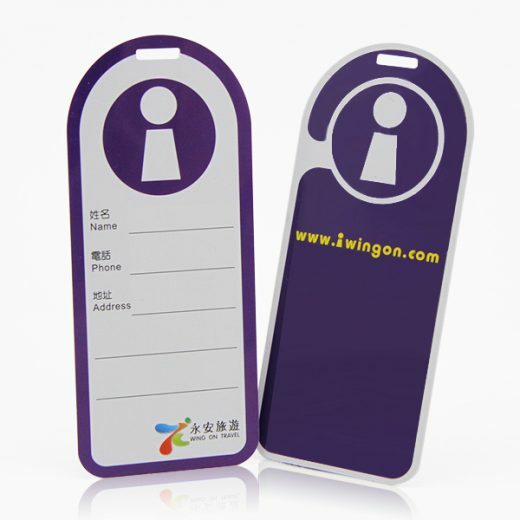 Access control, attendance control, identification, logistic.